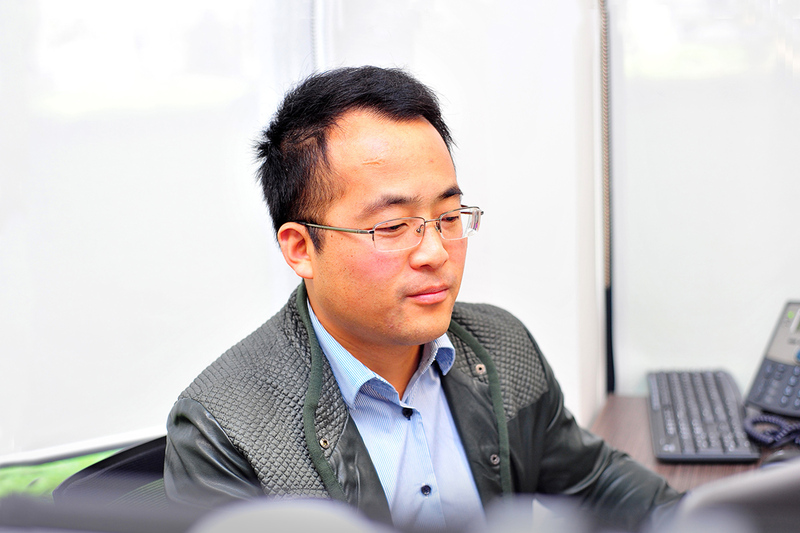 Dr. Lei Chen is Turbine Research Engineer in the Industry Development division at HERA, and is leading AGGAT research on Turbine design, development and simulation. 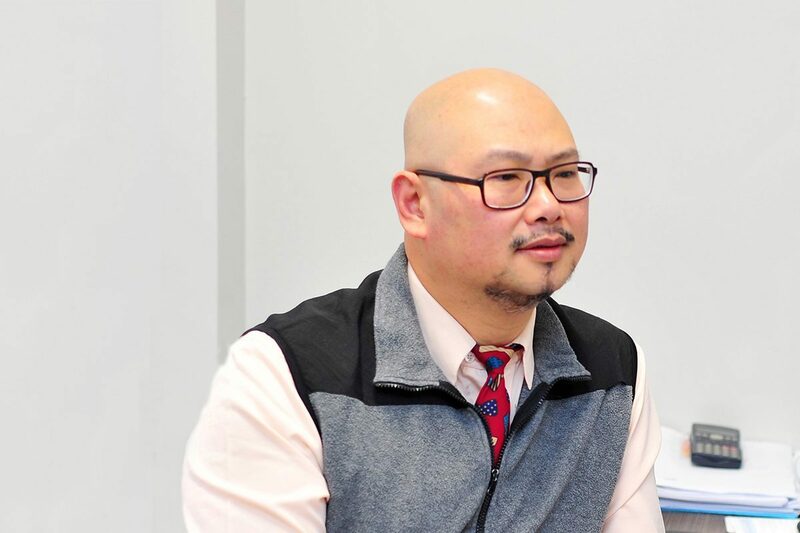 Lei graduated with a bachelor of engineering degree from Dalian University of Technology in Dalian and continued to gain a PhD degree in Turbo-machinery and Engineering from one of China’s top universities in turbo-machinery, Beihang University in Beijing. He was a visiting scholar in 2013 at the School of Engineering in the University of Auckland. Lei has an extensive background in turbine simulation and performance optimisation. His research interests include computational fluid dynamics, aerodynamic design of radial inflow turbine for ORC, and performance optimization of axial and radial inflow turbine.